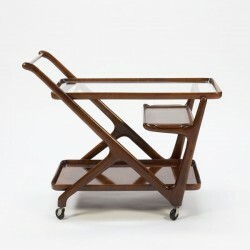 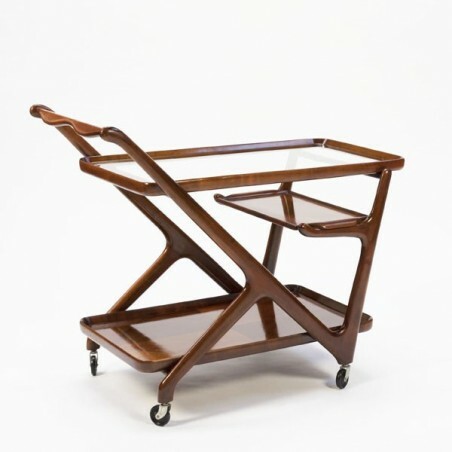 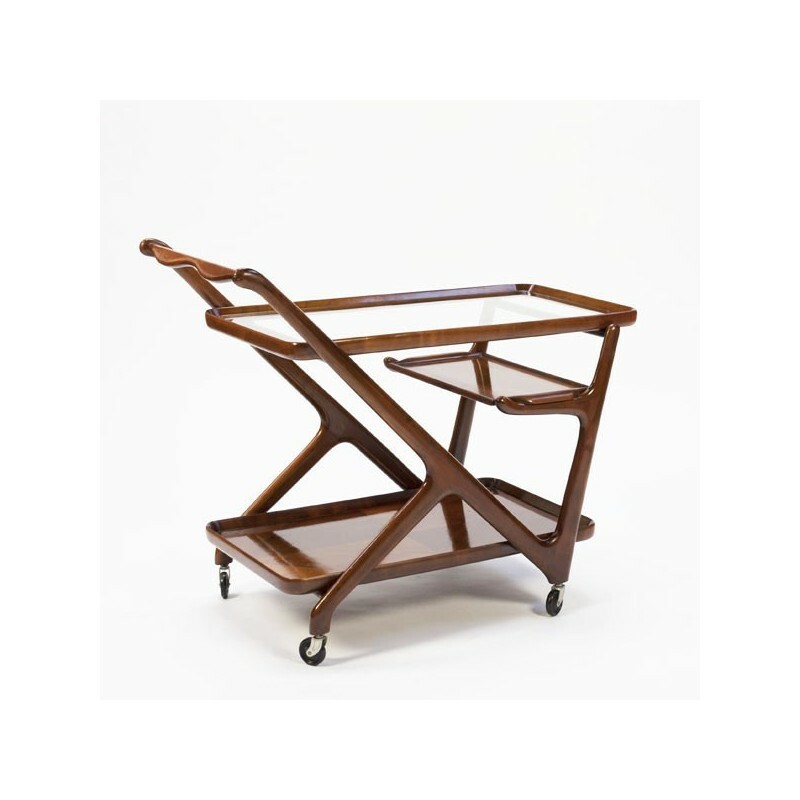 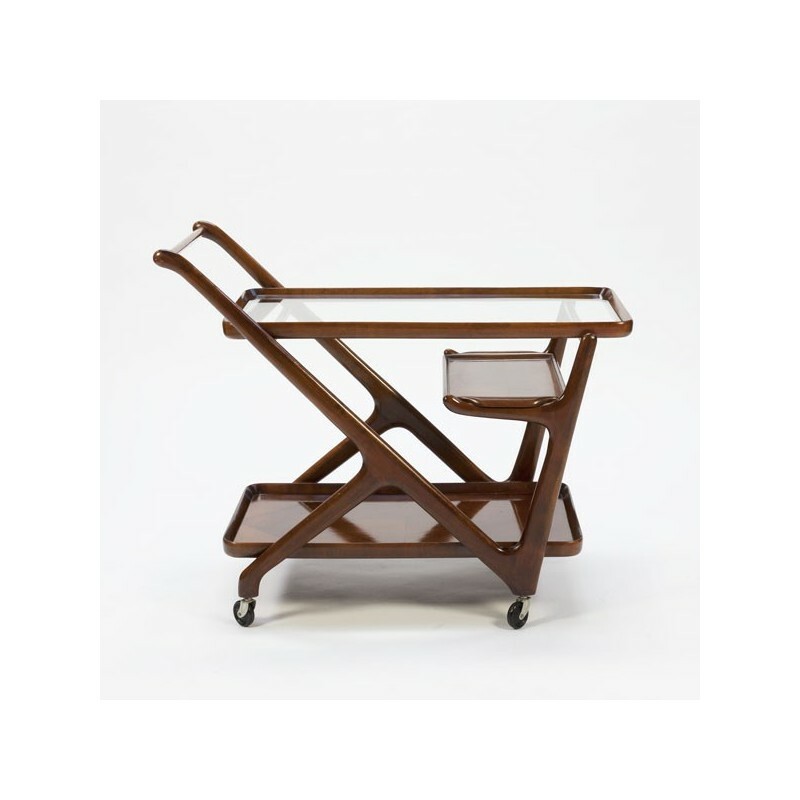 Beautiful tea trolley designed in 1956 by Cesare Lacca and released by Cassina. 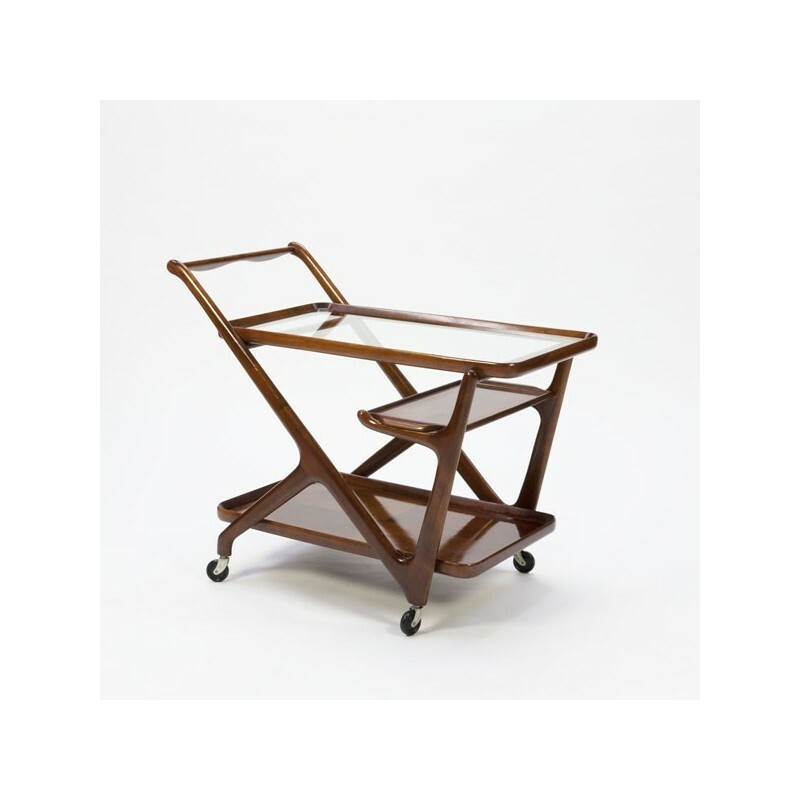 The condition is very good considering the age, see detailed pictures. 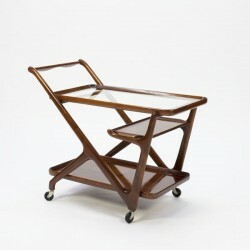 The size is 85 cm L / H 70 cm / 43 cm W.